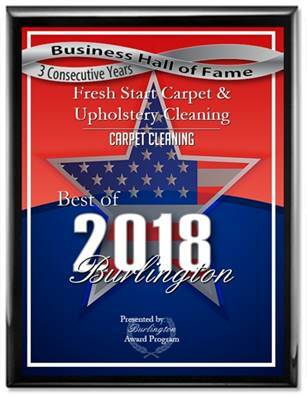 Fresh Start Carpet Cleaning offers the best professional carpet & upholstery service in the Marlton, NJ area. We specialize in carpet steam cleaning, pet odor removal, pet stain removal and Scotch Guard carpet protector applications. We’ve been serving Marlton and the surrounding areas for over 14 years. We also have the most reasonable pricing available in our profession.